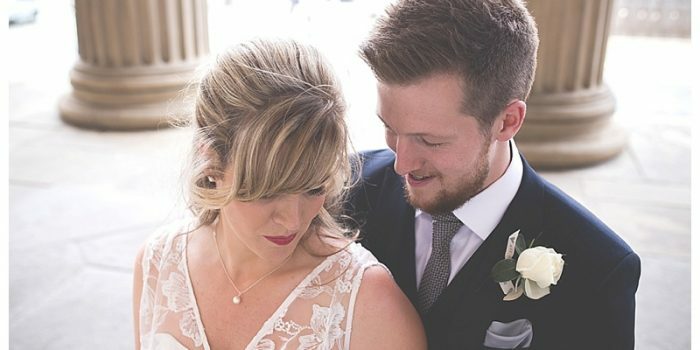 From the moment we both arrived at Sam & Mark’s preparations we were made to feel exremely welcome! we even had a sly text to each other to discuss how awesome these guys were and that we were excited for the day ahead! With a large wedding party, consisting of lots of lovely kids (and adults! ), it was clear to see that this pair had a lot of love and support from their families and that they were from a very close knit bunch of people. Arriving at the church you could feel the excitement in the air and with Sam bang on time the ceremony went ahead without a hitch! Both of Sam & Mark’s mother’s lit a candle during the celebration and there were lots of readings from other family members and friends. It was an emotional and beautiful service, and it felt extremely personal for them both. 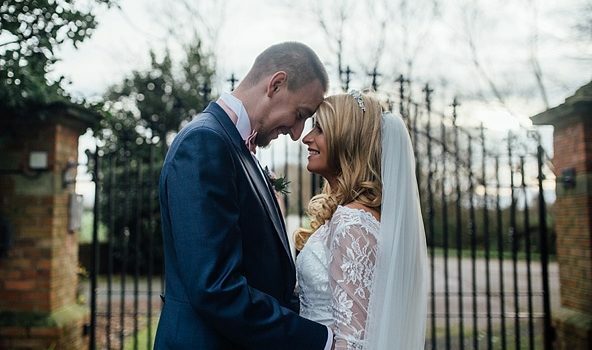 The reception was held at Eccleston Park Golf Club, where we captured lots of love and laughter. It’s always better when the nerves have died down and people can really relax and enjoy themselves and celebrate! 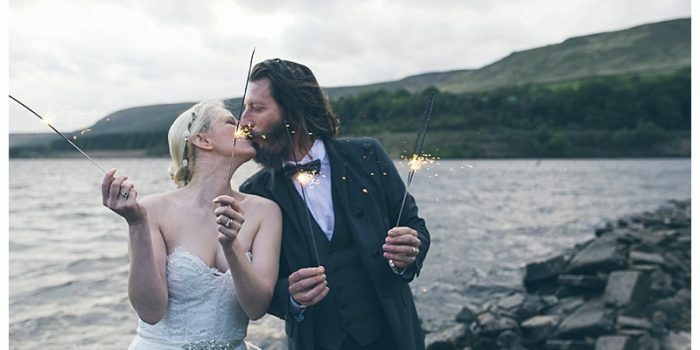 It’s clear to see from the collection of images below that this couple are very highly regarded by their family members and friends, and there is lots of love shard. We hope that theimages display the warmth and joy that this family has. We have never been made to feel more welcome in our lives and felt like part of the family ourselves! Thank you both, Sam & Mark for having us as your photographers and thank you to your family and friends for having no inhibitions and for truly enjoying your special day!